As the client, you are the one driving the process. Before speaking with contractors, spend time thinking about your goals for the project — what it might look like, the amenities you want, and so on. If you don’t know how to translate your goals into specific features or products, hire a design-build firm like us that can offer that service. 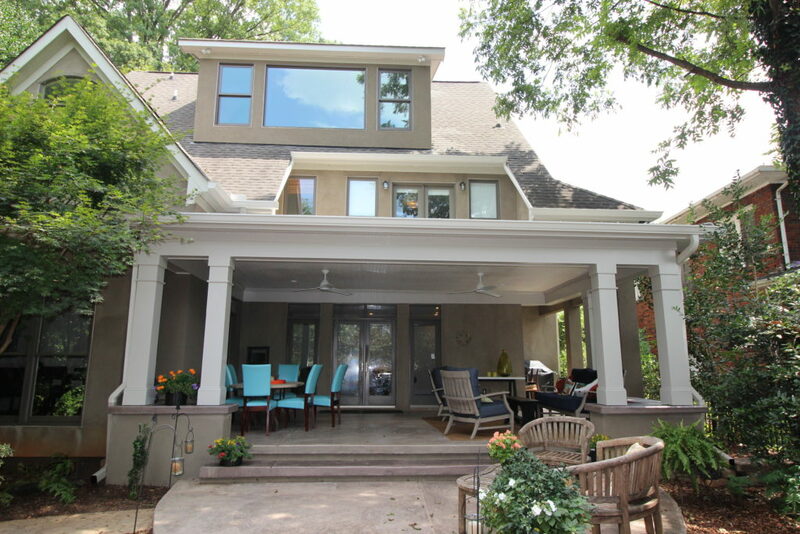 The Charlotte Home Remodeling Company specializes in working with homeowners in an easy to understand and easy to work with manner.Have a strategy for your remodel. 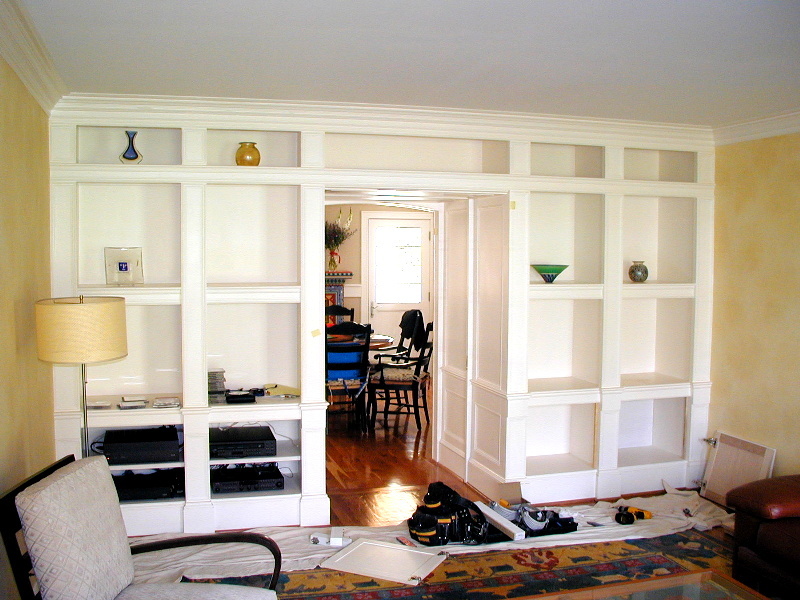 Any contractor you hire will become part of your life for at least the duration of the project. Make sure you pick someone with whom you can communicate, and trust your gut if first impressions leave you feeling uneasy. Reputable professionals will insist on clear written agreements in order to protect both parties. During initial meetings, ask how unexpected issues or differences might be handled. This can include change orders (these should always be in writing, with cost issues directly noted) or more serious disputes, such as unintended damage or a failure to meet legal or reasonable standards. We spell everything out with you so there are no surprises during the remodel process. Landscape Irrigation – sometimes we need to disconnect up to several zones of your irrigation system to accommodate the remodel process. We will keep the system intact so you can still water most of your property. Temporary Fencing – to contain pets or just to keep from encroaching the neighbors property, or to keep mud from washing into neighbors yards. Neighbor Notification – we provide a letter template for you to use to notify ell neighbors in advance about your upcoming projects and how long the project might last. Set boundaries for the job site. Let the company know you expect routine precautions, such as employee background checks for anyone who will have access to your home. Also, establish some ground rules about parking, bathroom use, smoking, and other issues that might concern you. This is your home and we will respect you! Investigate a contractor’s work history and work habits. Some contractors are specialists and some are generalists, so make sure their abilities are appropriate to your project. Take time to see their work firsthand, and look for three things: some similarity to your project, quality materials and workmanship, and consistent client satisfaction. Also, track small indicators that signal professionalism or a lack thereof. Are your phone calls returned in a timely manner? Are appointments and meeting times kept? Do company vehicles and/or dress code reflect pride and cleanliness? Carelessness in these small matters does not bode well for the quality of work. You’ll find that The Charlotte Remodeling Company excels in our pride for quality work and our passion for exceptional customer service and attention to details. Comfort Colors at Home. Muted earth tones are being used throughout the home, on walls, floors, and even cabinetry. Green, particularly a soft sage color, has become a popular choice, especially as an accent color on kitchen cabinets. Flooring and countertop choices also are muted; the days of highly polished granite or porcelain tile are over. Instead, honed granite and soapstone, as well as quartz countertops with matte finishes, are becoming big trends. Kitchens Are Expanding. The kitchen has evolved over time from a place to prepare and eat meals to the focal point of a home. Today, kitchens are used as gathering places and a place for doing homework and crafts, paying bills, and surfing the Internet—and kitchen design is now reflecting that usage. Computer desks, huge islands, fireplaces, and comfortable seating areas are frequent choices in kitchen remodels. Specialty Rooms to Fit Every Need. As families spend more time at home, homes are evolving to meet the specific needs of every family member. Rooms such as wine cellars, media rooms, libraries, sewing rooms, meditation rooms, and even personal beauty salons and ballet studios are increasing in popularity. These specialty rooms are being added to homes through remodeling or as options made by purchasers of new homes. Baths Are Getting More Luxurious. Like kitchens, bathrooms—particularly master bathrooms—are expanding. Baths are becoming like a luxurious oasis where people can go and retreat. Homeowners are replacing standard shower heads with oversized “rain” shower heads, and those doing more extensive remodels are adding showers with body sprays, steam showers, solid surface shower walls, and heated tile floors. Traditional-styled cabinetry, made to look like freestanding furniture with legs, is popular as well. Make Way for the Laundry Room. 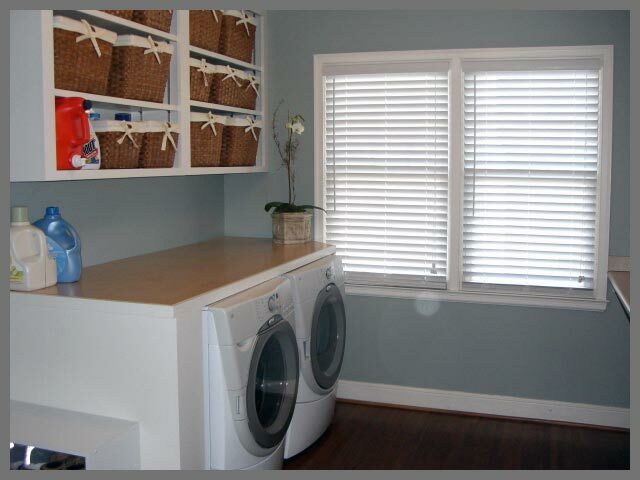 Laundry rooms are becoming a status symbol these days. No longer isolated in a dark corner of the basement, laundry rooms are now decked out with the best appliances and filled with color. That’s because families are spending more time in their ultra-large laundry rooms, doing messy chores, crafts, and gardening projects there in addition to washing, drying, and ironing.